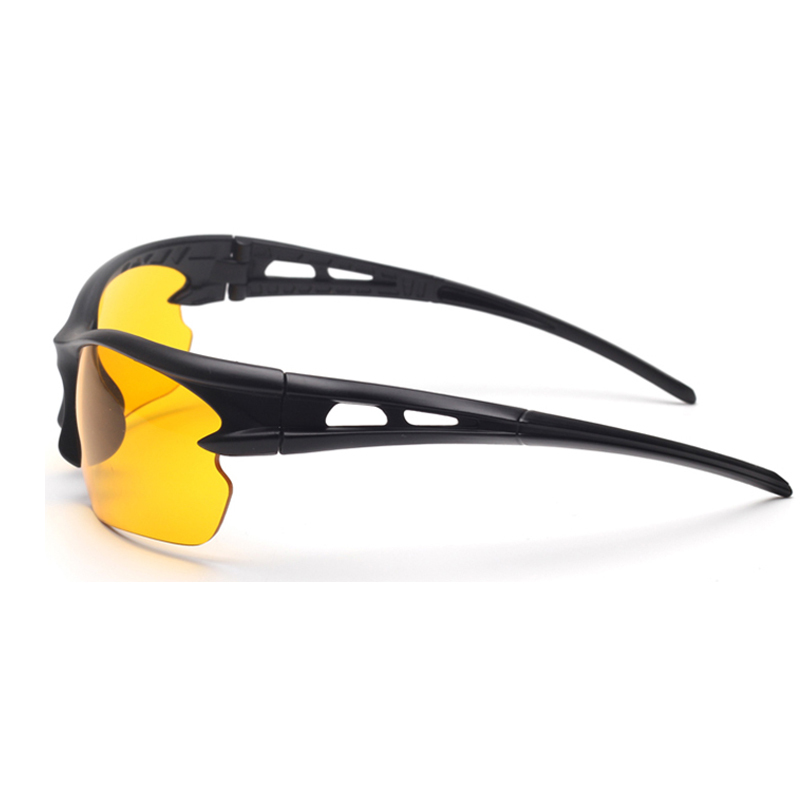 Stylish sunglasses for outdoor activity, comfortable to wear. 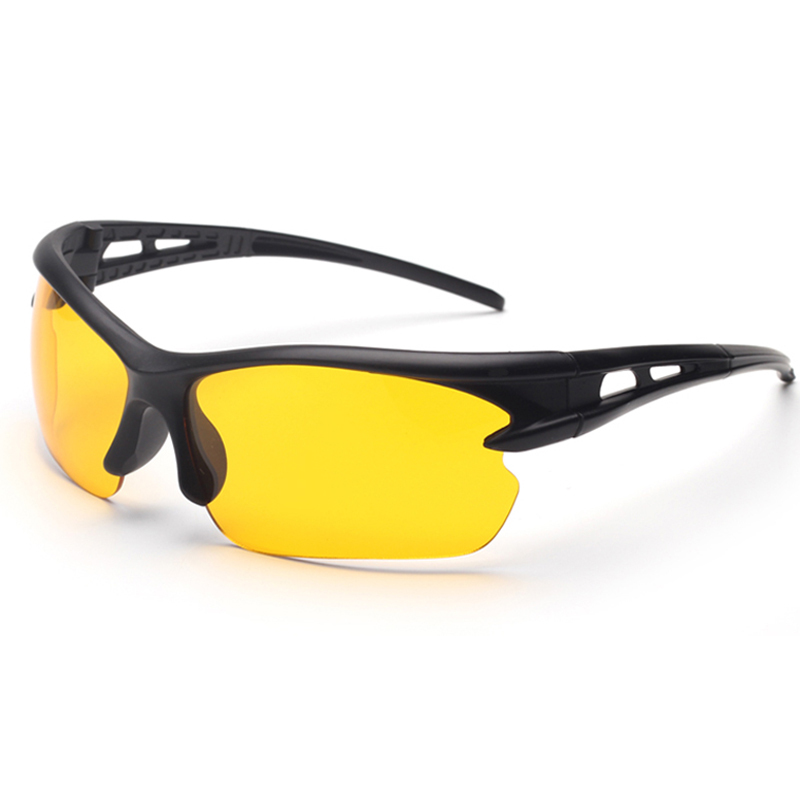 Protect your eyes from sand, wind and sun. 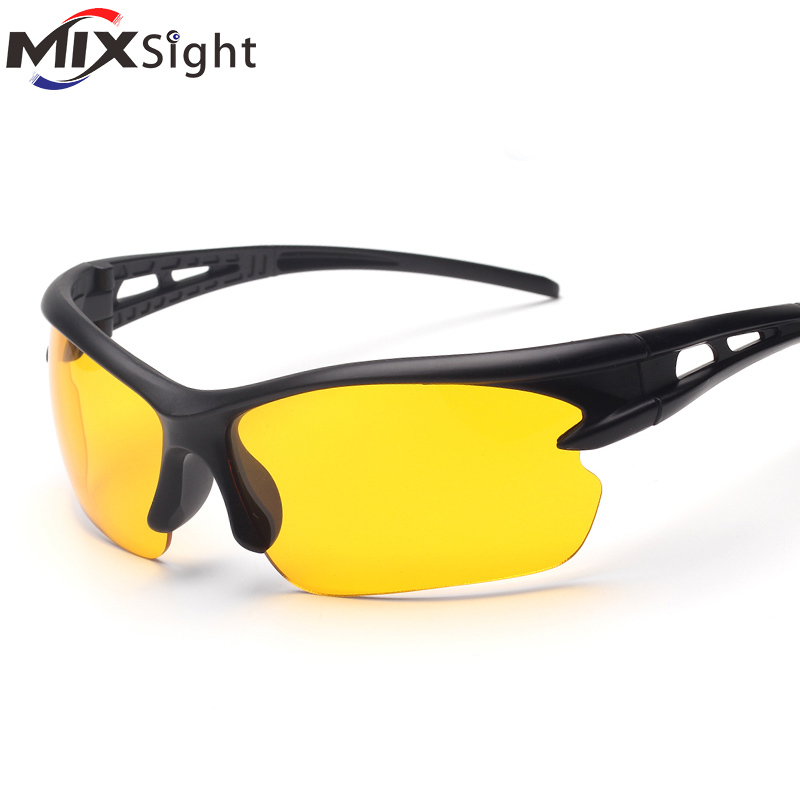 Light weight and high strength impact resistance. 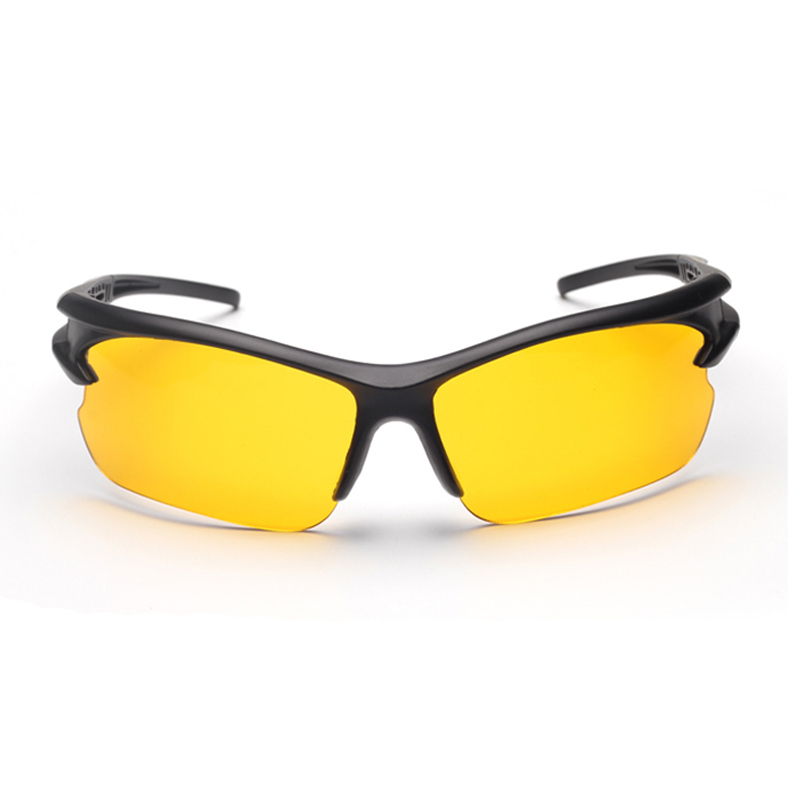 UV 400 Protection Lens, keep you out of ultraviolet rays. 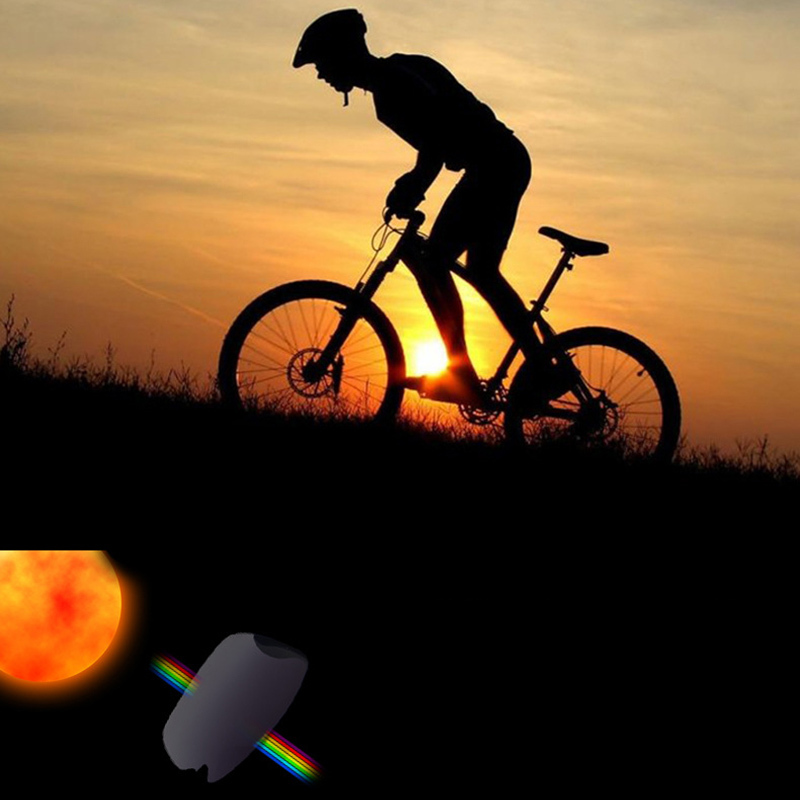 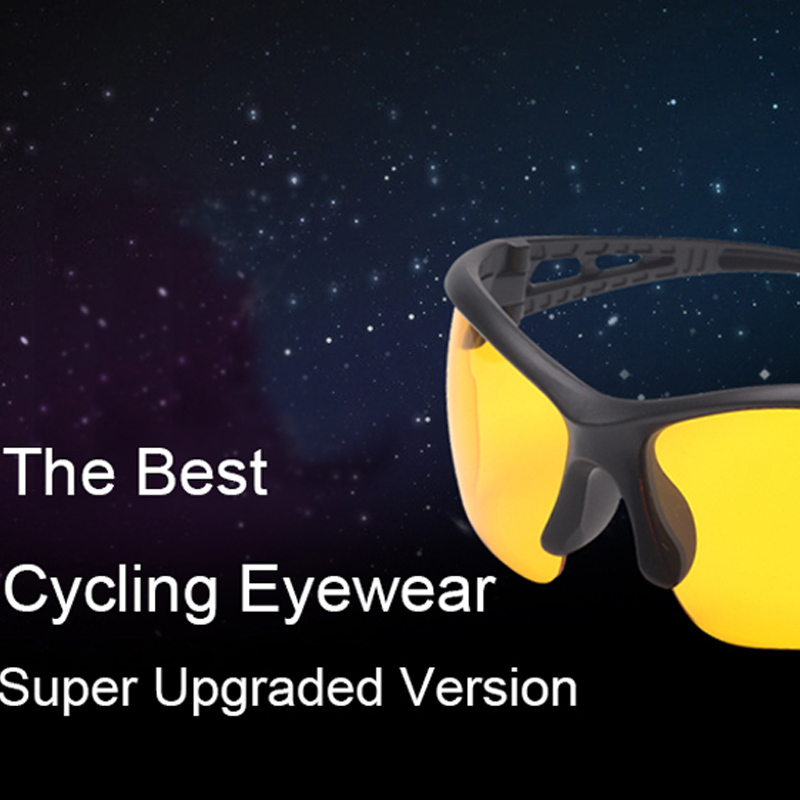 Great for surfing, cycling, hiking, driving, shooting, hunting, paintball, etc.